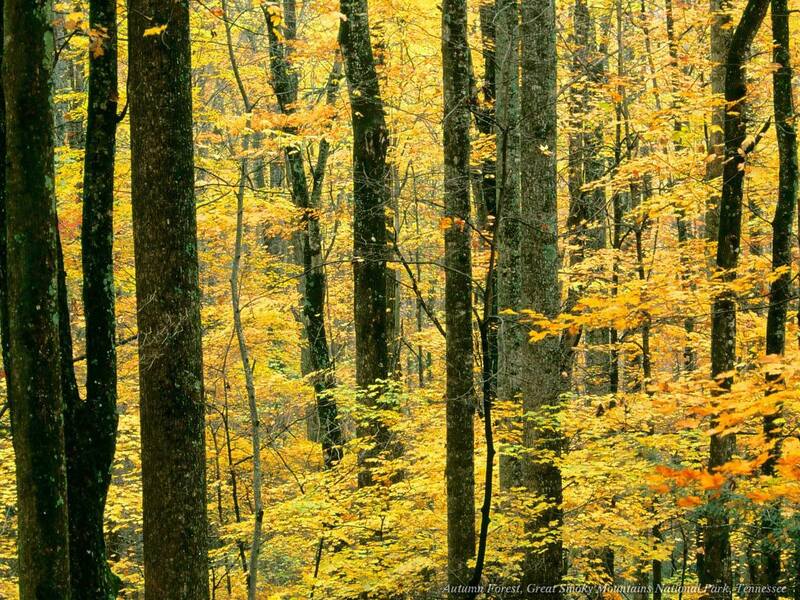 BER months are here! Only 113 days to go before Christmas and everyone is so excited! Our country has earned the distinction of celebrating the world’s longest Christmas season. 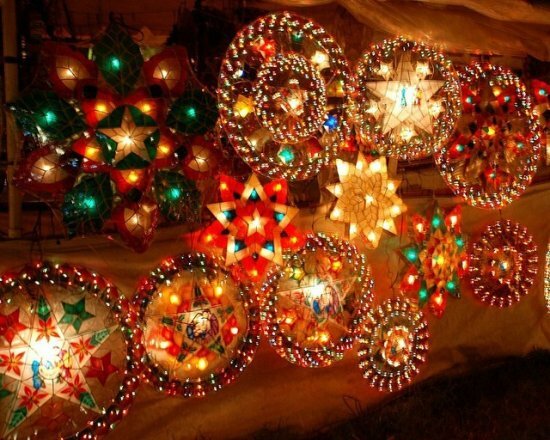 Parols, Christmas lights and other Christmas decorations will be brought out and displayed again in the homes and streets everywhere and Christmas carols will be heard as early as September. Everyone is getting excited to attend Christmas parties and also simbang gabi that last for 9 days. While ninongs and ninangs will be busy again listing the names of their ina-anak and buy gifts for them. And others are going to get busy again shopping for new clothes, toys, gadgets and presents! So, How are you going to spend your Christmas this year? I hope everyone will have a very happy Christmas! season of love! Spread the love people! When there are difficulties in our life and we feel down, this is the time to reflect, think and expect the positive. Our Heavenly Father sent us to earth to learn, grow, experience, succeed and not to fail. We must always remember that God will never give us a burden that we cannot bear. Each and everyone of us have different challenges in life and it is up to us if we face it in a positive or negative way. When we choose to have a positive attitude, we usually perform our work better and faster, and we usually enjoy it more. Filling our life with happy thoughts will help us overcome the negative feelings we feel inside. Some challenges might be easier for us to face if we will develop a positive attitude. We must learn to trust our self and God then do our best in our life no matter how many difficulties we may face. “I remind you … that regardless of your present age, you are building your life; … it can be full of joy and happiness, or it can be full of misery. It all depends upon you and your attitudes, for your altitude, or the height you climb, is dependent upon your attitude or your response to situations” (in Conference Report, Oct. 1974, 112–13; or Ensign, Nov. 1974, 80). We must always remember not to let circumstances influence our thoughts and moods. By rising over them mentally, we will eventually rise over them materially. By trusting in the Lord, praying and reading the scriptures we will develop a positive attitude and personal growth. May the Lord bless us all! Keep smiling! Justin Beiber Live in Manila! Prepare for the you tube sensation – Justin Beiber’s WORLD TOUR on 2011! 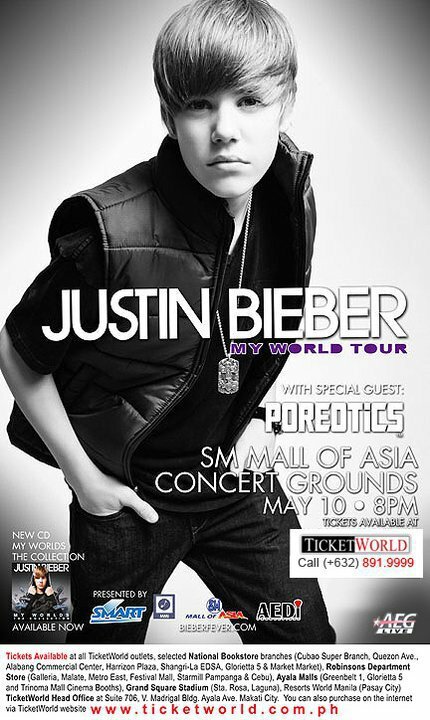 He will be having his live concert here in Manila on May 10, 2011 at SM Mall of Asia concert grounds at 8 p.m. Tickets are availalbe at TicketWorld. Please visit http://www.ticketworld.com.ph/ or call 891-9999 for more info. Just want to greet everyone a very “Merry and Blessed Christmas!”. 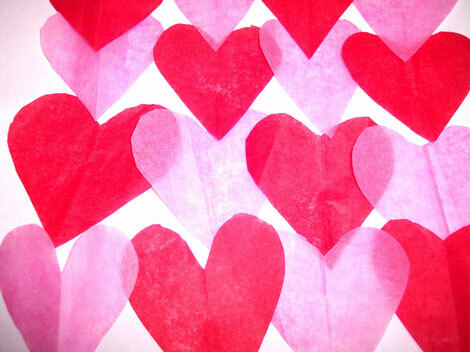 Spread the love and show that you really care to everyone around you! Remember that material things are not that important to be given or received this Christmas, what important is that we remember and celebrate the birth of our beloved savior “Jesus Christ”. Let us all rejoice and be merry for this wonderful Christmas day! Let us all have a wonderful and bright Christmas! Only a few days left before Christmas and people everywhere are busy shopping at Divisoria and other malls while others are still preparing their wish lists. Materials gifts to be given this Christmas is not really necessary what important is that we let our family and loved ones feel our love and care towards them not just this Christmas but throughout the coming years. Christmas is best celebrated with the most important people in our lives like our family. I always have the best Christmas celebration with my family because we’re always complete and happy. I love my family so much! Celebrate Christmas 2010 with Sulit.com.ph, the leading online classified ads and buy and sell website in the Philippines.